...draws its resources from all 7 continents to offer bulk ingredients that are based or derived from natural sources to the bakery, biotechnology, cosmetic, food, health foods, pet foods and pharmaceutical industries. ...serves its' international clientele, usually under a confidentiality agreement, as either a procurement agent, or as a market consultant in exploring specific product opportunities in selected North American markets. ... is actively engaged in the controlled collection of animal by-products at USDA/HPB inspected abattoirs in various countries from around the world, including New Zealand. Bovine, porcine or avian tissue is collected on a confidential basis for international cosmetic and bio-pharmaceutical clients for further processing. ...serves its North American clients in the supply of ingredients sourced directly from manufacturers the world over. 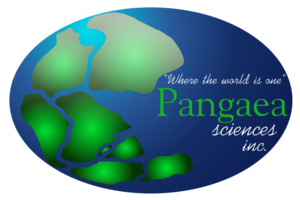 Copyright © 2010 Pangaea Sciences.